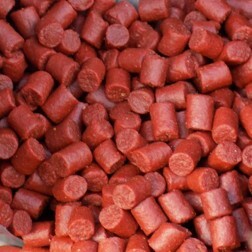 Red Halibut Pellet in a variety of sizes. Larger sizes are available pre-drilled. 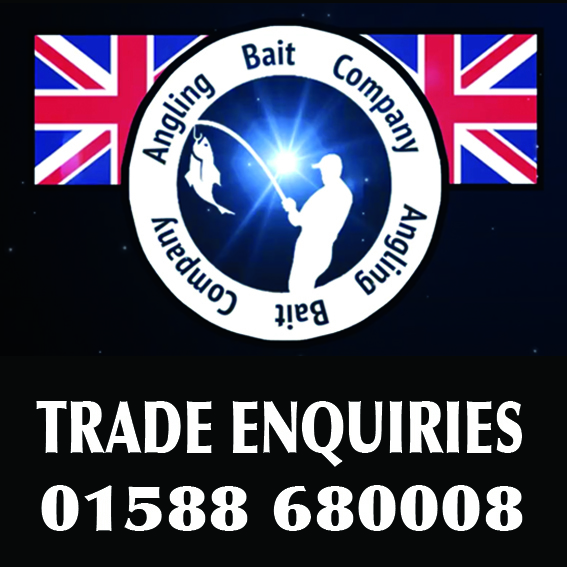 Free delivery when you spend £40 on a combination of any products excluding livebait and bulk sacks. 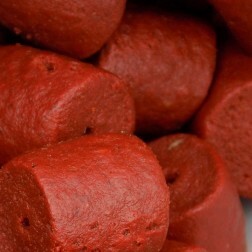 Retail customers Mainland UK and Mainland Scotland only.